Metallics are fast proving highly desirable in the home, and this silver roller blind with full blackout design is no exception. 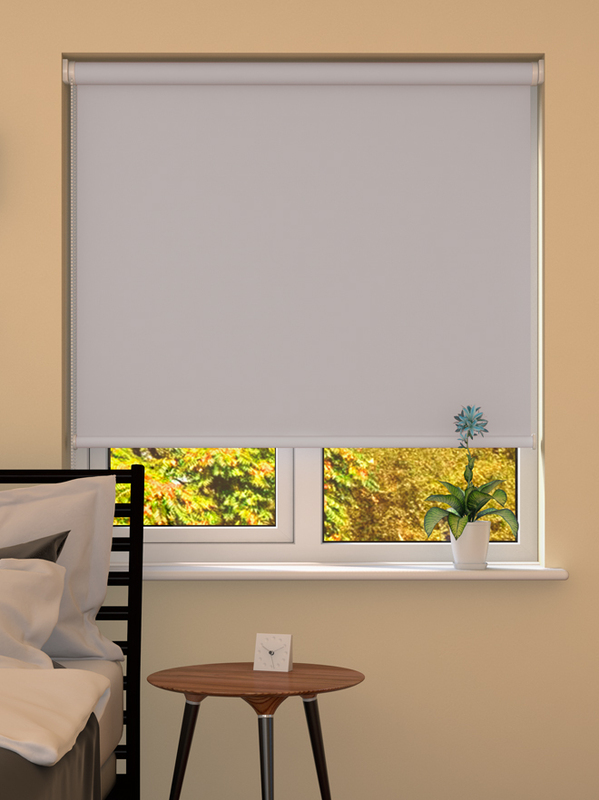 Made from 100% polyester that is fire-resistant, this blackout blind complies with all relevant UK safety standards for genuine peace of mind. What’s more, it comes with sturdy 32mm barrel, flat-edged, weighted plastic bottom and plastic opening and closing cord that can be situated on the side of your choosing. 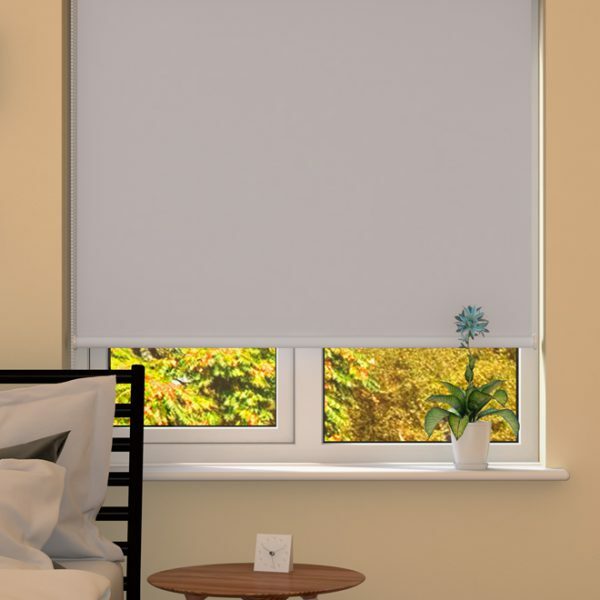 With a drop or width of between 300mm – 3000mm, this roller blind will be supplied to your exact measurements with a high quality fixing kit, for top or face installation. 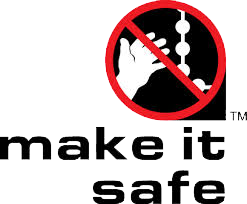 We do everything we can to make sure your chosen product is safe for your child. As a minimum, all of our blinds meet the European Standard BS EN 13120 for both performance and safety. Beyond this, safety is at the forefront of our minds right through the design process as we strive to make products that are not only stylish and high-quality, but also safe. BBSA Make it Safe from BBSA on Vimeo. In addition to the price, a delivery charge may be payable in respect of deliveries made to locations within the UK mainland other than an order for sample swatches of fabric alone. The delivery charge will be that shown on the order confirmation section of the blinds.local website at the time You place Your order. If there is any change in the delivery charge We Shall notify You before Your order is accepted by Us and ask You to confirm that You wish to proceed with Your order. Delivery to locations outside of the UK mainland will be made only with Our express prior agreement and additional delivery charges may be payable in that event. If You require delivery outside of the UK mainland You are advised to contact Us on Our enquiry line or by e-mail in advance of placing Your order. If there is any change in the delivery charge payable We Shall notify You before Your order is accepted by Us. All orders come with Universal Brackets as Standard. This is a Visual representation of material colour. Please order a FREE sample to ensure colour is correct. Samples will be posted to you within 2 working days.